0:00 Intro, thoughts on Gord Downie passing, Habs trivia. 3:18 The Good: Victor Mete, Jonathan Drouin. 6:33 The Bad: Marc Bergevin’s bad moves/style as GM; his recent press conference; are the Habs already in “Tank” mode? 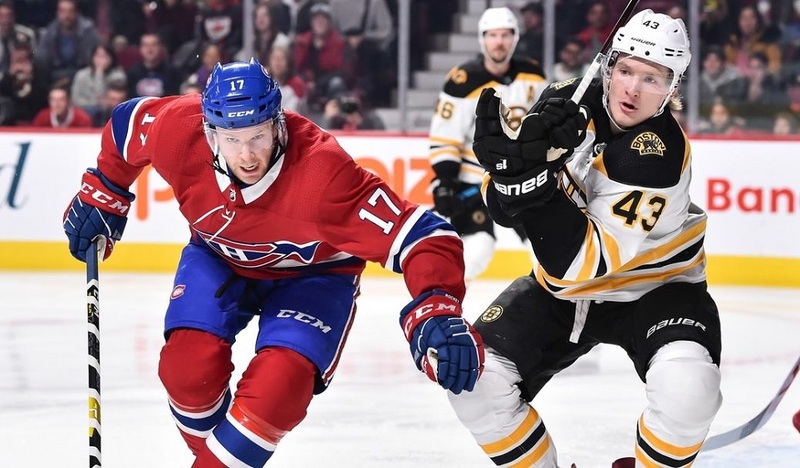 11:22 The ugly: Habs outshooting the opposition most games but cannot score; is this due to Claude Julien’s coaching style with both the Bruins and Habs; current Habs “Max” under producer; Carey Price un-Price like; is his new contract a burden or insurance for the Habs? 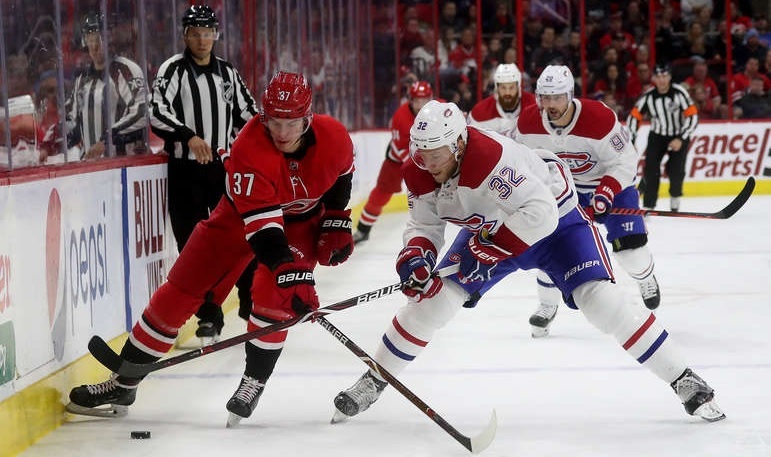 24:40 If the Habs go into rebuild mode, who could be traded out of Montreal?